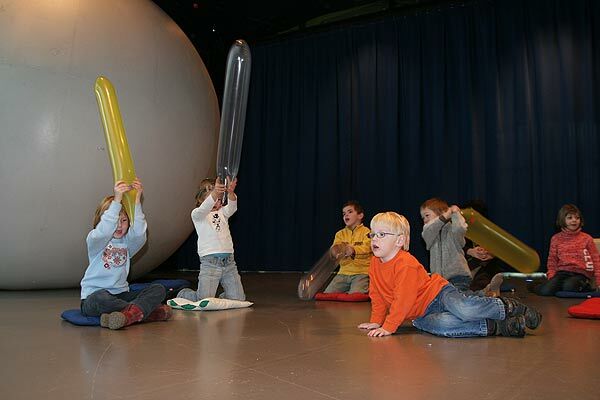 klangwuerste. 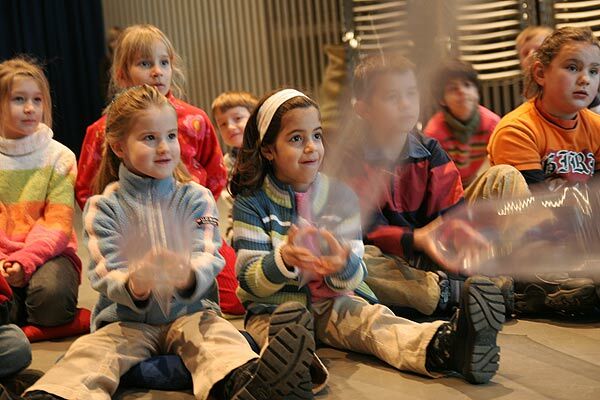 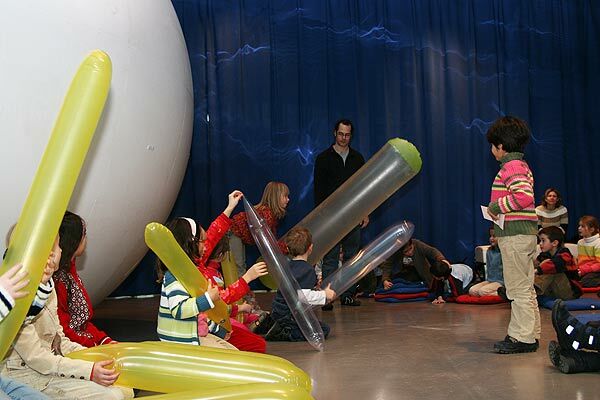 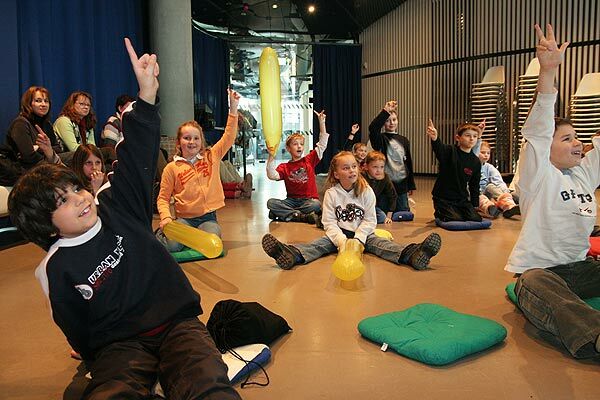 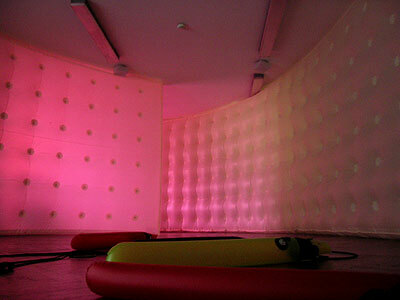 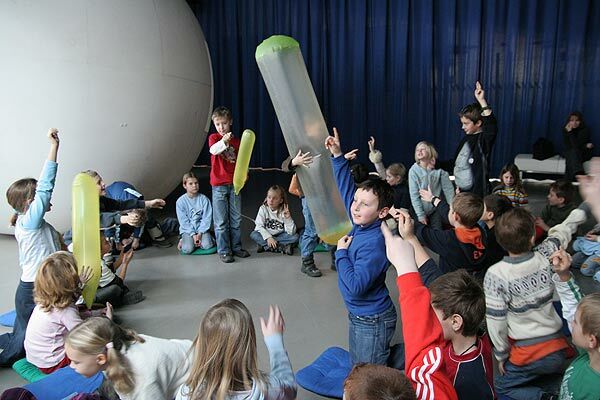 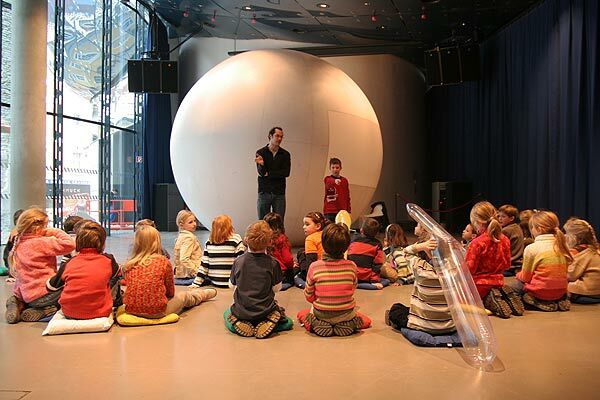 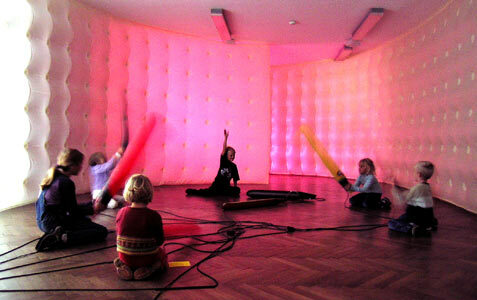 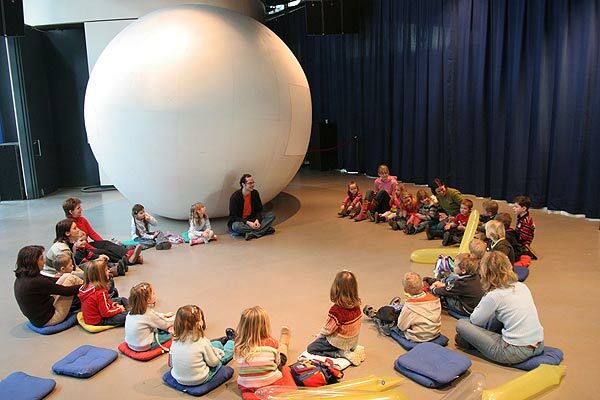 Music workshop for children based on the acoustic potential of inflatable sound objects. 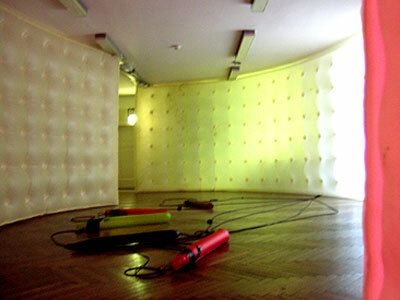 Jeunesse-Festival, Vienna 2004. 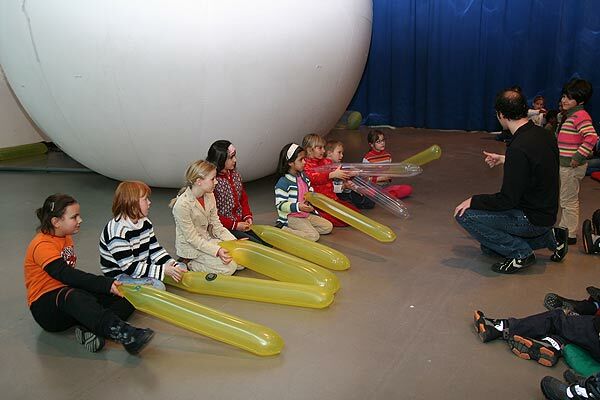 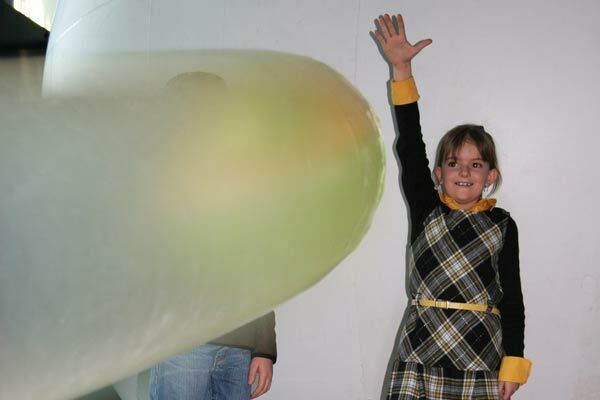 Intermedia music workshop and sound art project for children, based on the acoustic and visual qualities of inflatable pneumatic objects. 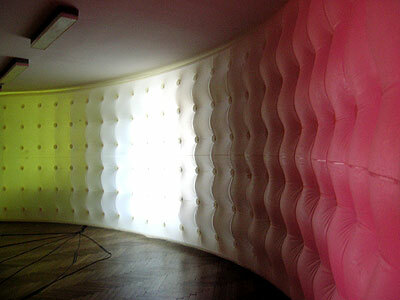 Developped in collaboration with the Austrian architect and pneumo specialist P. Michael Schultes. 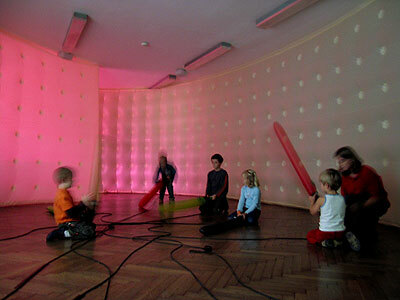 at the Landesmusikschule Ried, Austria on April 19th, 2013.